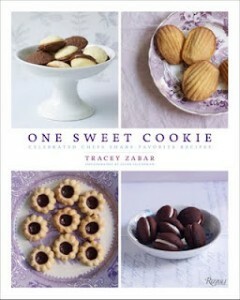 One Sweet Cookie by Tracey Zabar is a delectable collection of cookie recipes from New York’s best chefs, pastry chefs, and bakers. Cookies are the perfect end to a wonderful meal from one-bite meringues and macaroons that melt in your mouth to linzers and tuiles that are the ultimate fanciful confections. 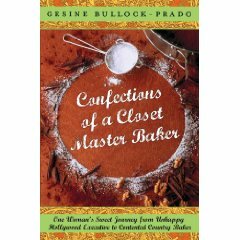 Tracey Zabar has selected distinctly original cookie recipes from seventy-five of the very best culinary talents in Manhattan. Some are the chefs’ personal recipes, while others are the signature creations of top restaurants such as Le Cirque, Eleven Madison Park, Gramercy Tavern, Artisanal and City Bakery. This irresistible array of more than ninety cookie recipes for the home baker includes butterscotch and oatmeal cowboy cookies from Chef Mario Batali and his son Benno; coconut macaroons from master baker Sarabeth Levine; a chocolate chip cookie invented by Chef Todd English of Olives that combines his children’s favorite chocolate flavors with walnuts; Chef Jason Weiner of Almond’s rugelach; and Eli Zabar’s tempting buttery sugar cookies. There are also international cookies-Jammy Dodgers from England, wedding cookies from Puerto Rico, Kipferl from Austria, and Lamingtons from Australia. 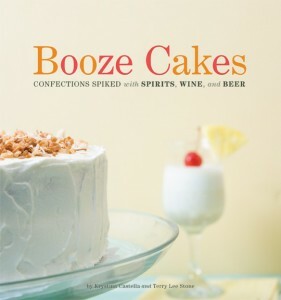 This beautifully photographed book will not only appeal to discriminating dessert lovers but also to fans of New York City’s culinary scene, the cookie-swap aficionado, and the bake-sale maven. Really? 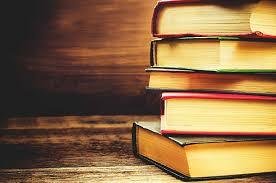 I need to talk you into looking at this book? Because, who isn’t ready for dessert, especially the delectable desserts presented here? 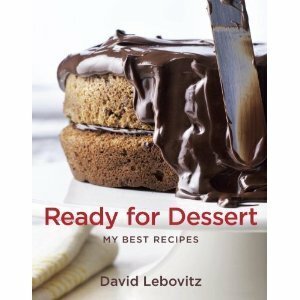 A sampling of recipes in this book: Watermelon-Sake Sorbet, Apple-Frangipane Galette, Chocolate Orbit Cake, Passion Fruit Pound Cake, Cheesecake Brownies, and Nectarine-Berry Cobbler with Fluffy Biscuits. That’s just the tip of the iceberg. I dare you to look through this book and not find something you must make, and make as soon as possible.